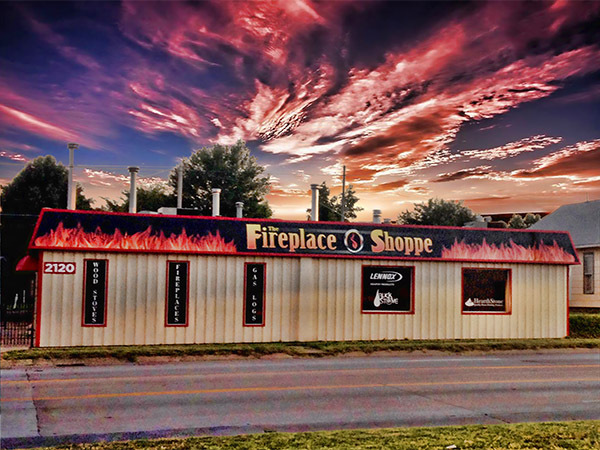 The Fireplace Shoppe carries a nice selection of the famous Buck Stove Fireplace Inserts and Stoves. 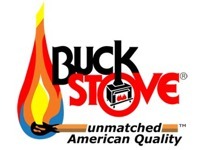 Buck Stoves is a great choice for a legacy of unmatched American quality is not something that has been passed down over time, it has been earned. 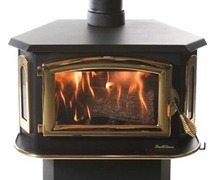 Buck Stove makes a great fireplace insert to fit prefab fireplaces, the model 18. There is nothing on the market quite like it for fitting many of the 36” & 42” prefab fireplaces. HearthStone’s quality is defined by its materials, design and workmanship. 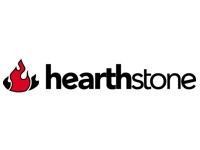 Hearthstone Stoves are made by people who take great pride in their work. 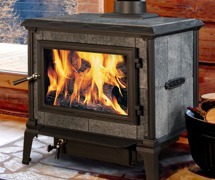 Each and every Hearthstone stove is hand crafted to the highest standards. The materials used are the finest, strongest and most durable available. 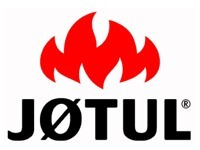 Since 1853, Jøtul has been the world’s leading manufacturer of cast iron stoves and fireplaces. 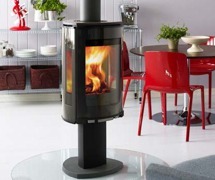 Jøtul’s cast iron is recycled scrap iron from local scrap dealers. For the same reason that car manufacturers choose to produce their engine blocks from cast iron, Jøtul chooses to produce their wood stoves and fireplaces from cast iron. When you deliver a product that should last for a generation or more, you can’t make compromises regarding material quality.